Our Thin Plate Pure Lead (TPPL) technology allows us to produce thinner plates, so more plates fit into the battery. 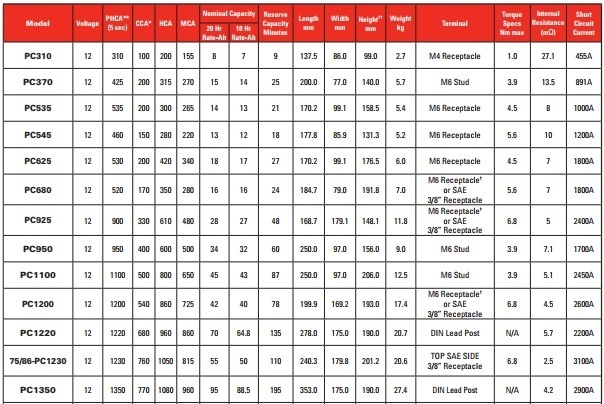 More plates means more power! 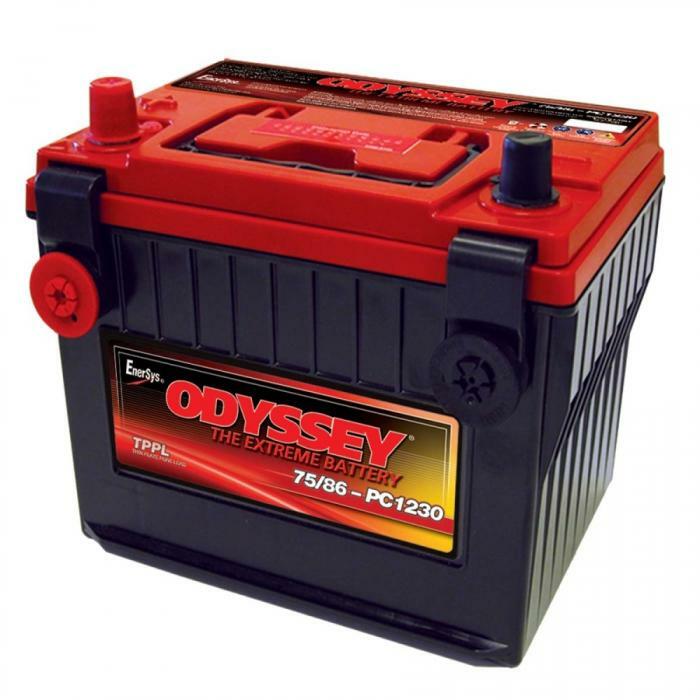 The ODYSSEY battery line from EnerSys provides superior power and performance for cars, trucks, boats, powersports, fleet vehicles and generators. Thanks to its rugged construction including Thin Plate Pure Lead (TPPL) technology and AGM (Absorbed Glass Mat) design, ODYSSEY batteries deliver twice the overall power and three times the life of conventional batteries.